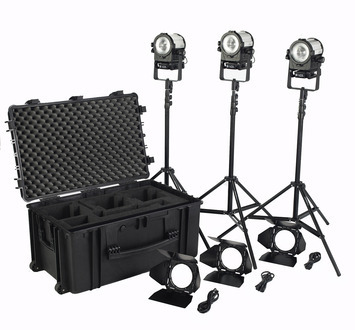 Complete LED Fresnel lighting kit in a hard case with room to expand. For shooters and productions on the go, Litepanels' Sola 4 Flight Kit provides three Sola 4 LED Fresnel fixtures in a rugged travel friendly trolley style hard case for easy and safe transport from location to location. The Sola 4 is the smallest DMX controllable LED Fresnel on the market, the daylight-balanced Sola 4™ offers the controllability and light-shaping properties inherent in a Fresnel light at a small fraction of the power draw of conventional fixtures. 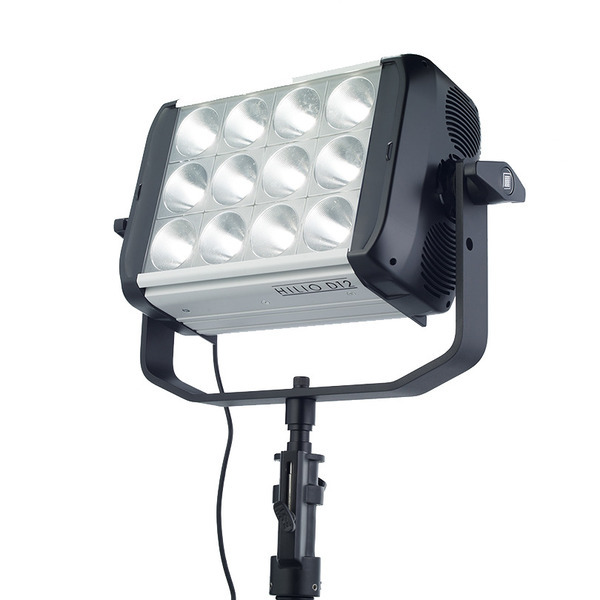 The Litepanels Sola 4 fixtures which offer an output comparable to a 125W HMI can be powered with the included AC power cables and the possibility to be powered from a professional camera battery via optional battery adapter cables. The three fixtures included in the kit can be deployed for a classic 3-light setup, and the custom foam in the case provides room to expand by adding a Litepanels 1x1. The performance of a traditional Fresnel, with all the energy efficiencies & cost savings of LED technologyThe tungsten balanced Inca 9 LED Fresnel is stronger and brighter than a traditional 1K Fresnel, while offering all the benefits of Litepanels’ proprietary LED fixture designs. The custom 9" Fresnel lens emits an even, collimated light source that can be focused and controlled for maximum flexibility. These energy efficient fixtures draw a mere 190 watts of electricity and generate only a small amount of heat, allowing for greatly reduced HVAC costs. 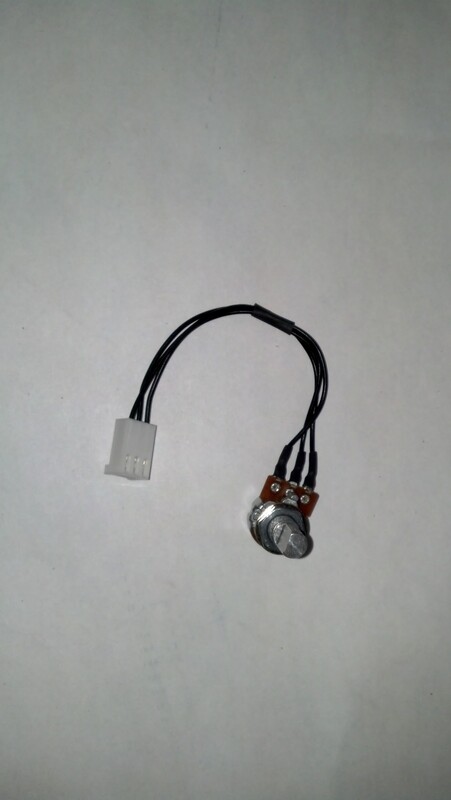 An integrated DMX module offers unprecedented control by allowing not only remote dimming, which eliminates the need for expensive dimmers and a climate controlled dimmer room, but also remote focus control, whichmakes cumbersome ladders a thing of the past when it comes to adjusting focus.The proprietary DMXmodule works with readily available and affordable RJ45 Ethernet connections via any standard DMX512 protocol device. The performance of an HMI Fresnel, with all the energy efficiencies and cost savings of LED technologyThe Sola 9 LED Fresnel provides the daylight balanced illumination on an HMI Fresnel, while offering all the benefits of Litepanels’ proprietary LED fixture designs. The custom 9" Fresnel lens emits an even, collimated light source that can be focused and controlled for maximum flexibility. Powerful output ideal for broadcast and production applications The high quality, full spectrum light produced by Litepanels’ patented LEDs is visually accurate and powerful. While the high CRI LEDs in the versatile Sola 9 are optimized for lighting talent with today’s modern camera sensors, they also offer a host of additional applications. The high output allows the Sola 9 to balance natural light in full daylight exterior or interior situations, and it can serve as an artificial sunlight source through a window or other opening on a stage or location setting. These energy efficient fixtures draw a mere 190 watts of electricity and generate only a small amount of heat, allowing for greatly reduced HVAC costs. An integrated DMX module offers unprecedented control by allowing not only remote dimming, which eliminates the need for expensive dimmers and a climate controlled dimmer room, but also remote focus control, which makes cumbersome ladders a thing of the past when it comes to adjusting focus. 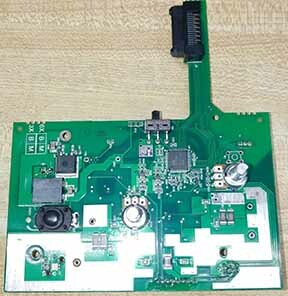 The proprietary DMX module works with readily available & affordable RJ45 Ethernet connections via any standard DMX512 protocol device. 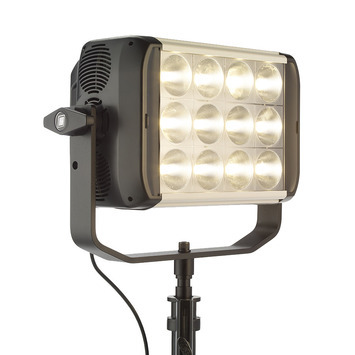 Litepanels Hilio T12 Tungsten high output fixture. 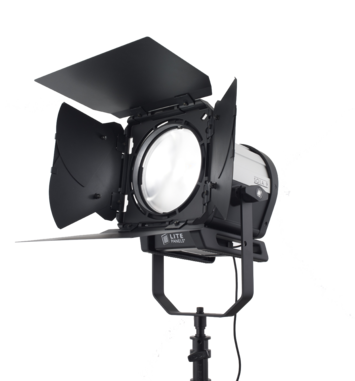 Litepanels Hilio D12 Daylight high output fixture.